Access Sacramento’s live coverage of Friday night football opens Aug. 29 with Rocklin vs. Pleasant Grove at Sheldon High School. A total of 18 schools will be seen over the 10 game football TV schedule. 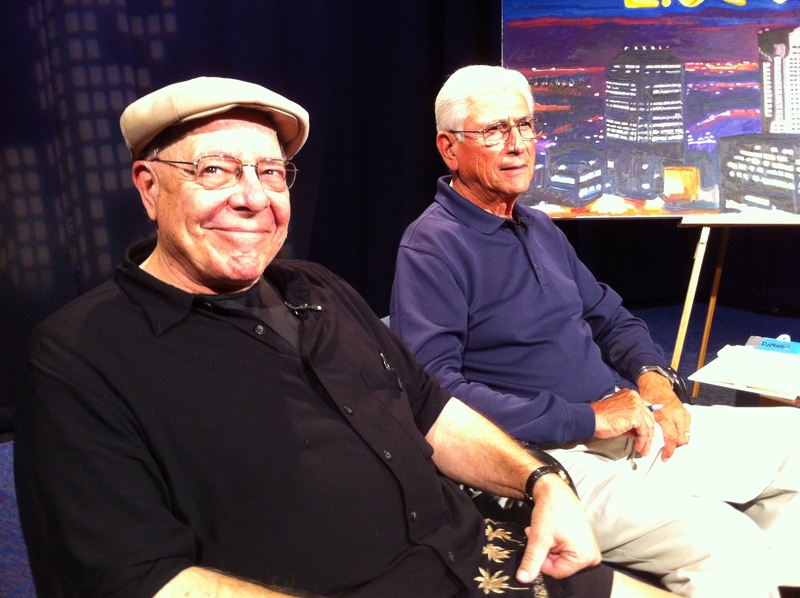 Play by Play Announcer Will James and Analyst Jim Dimino on the set of Access Sacramento’s Live Wire! at the conclusion of last football season. Veteran announcer Will James brings comprehensive historical background to the play by play broadcasts again this season after originating the Game of the Week on Access Sacramento in 1996. James is joined again this season by High School Hall of Fame Coach Jim Dimino, who will provide analysis of the games and offer plenty of tips for viewers on how to understand, play and watch high school football. The third member of the broadcast team this season will be Rick Stewart, who will handle halftime coaches’ and post-game player-of-the-game interviews. Ten high school football games and one girls’ Volleyball game will be presented from Aug. 29 to Nov. 7. Playoff football coverage has not been determined. 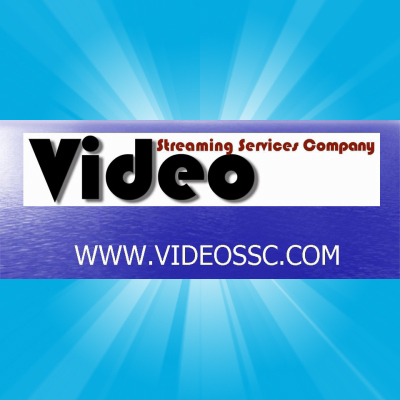 Games are presented live on Friday’s at 7 p.m. on Comcast and Consolidated Communications (SureWest) cable channel 17 and AT&T U-Verse channel 14. 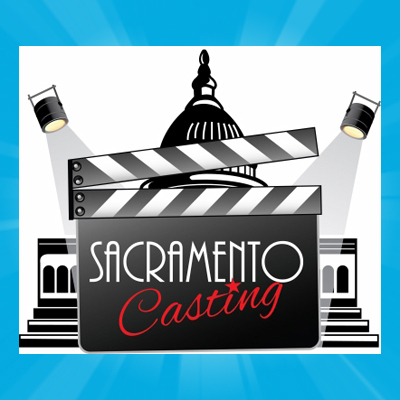 Games are also streamed live from www.AccessSacramento.org from the “Watch TV 17” button. Instant in-game updates and broadcast notifications can be followed on twitter @SacGOTW. Nov. 7 Pleasant Grove vs. Franklin at Cosumnes Oaks. PreviousVeteran’s Organization “Forgotten Warrior” and A Place Called Sacramento Film “The Labyrinth” on LiveWire!